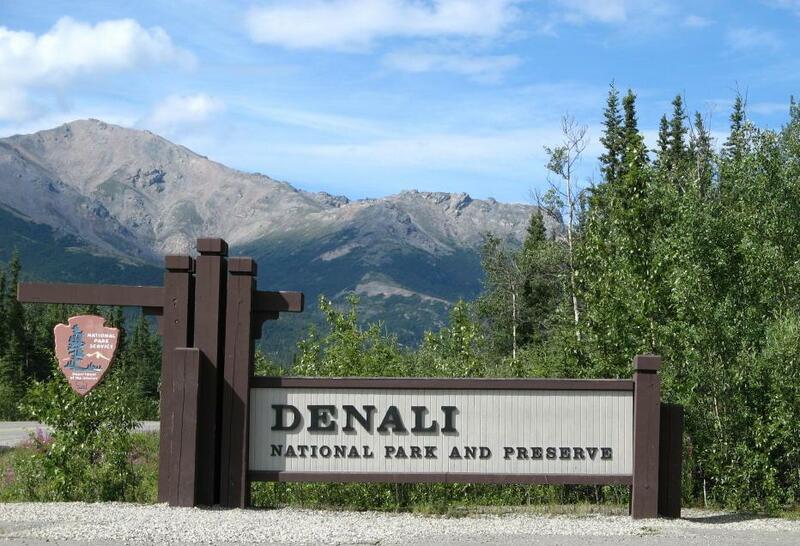 For some reason it feels like I should show the Denali entrance sign as well. I have a few pictures of the town as well, but nothing great. I'll be going back next week, so I'll get some more then. FWIW the Princess people seem to have taken over half the town.